GRINGO STAR @ Cameo! Dec 3rd! Saturday! $8! BOOM! 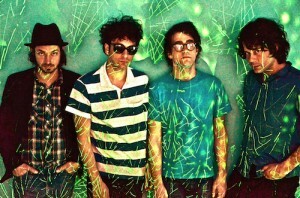 Gringo Star return to Brooklyn on SAT DEC 3rd! You will not be able to view this site until you update your browser to something newer.